Australian company APA Group has signed a deal to deliver gas to Incitec Pivot (IPL) from the Mereenie field in southern Northern Territory. 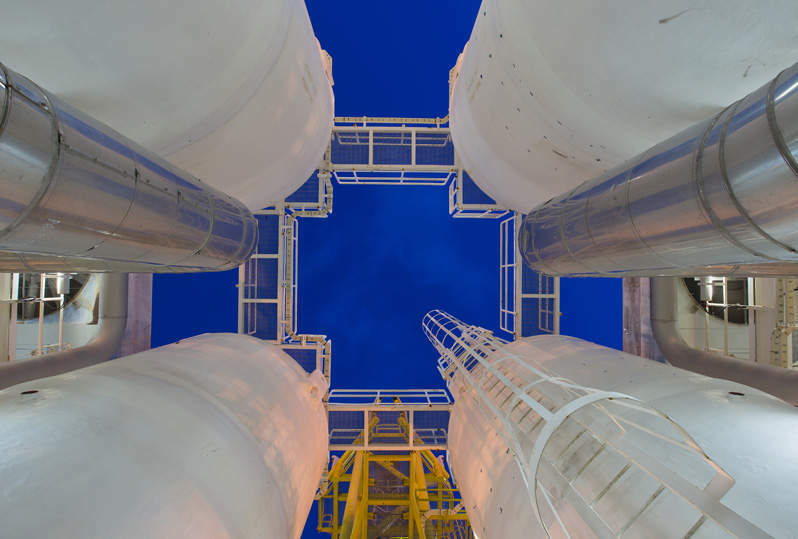 Under the terms of the agreement, APA will supply gas to IPL’s fertiliser plant at Gibson Island, Queensland, through 3,300km of gas pipelines. The contract will commence once commercial operations begin on the Northern Gas Pipeline. With an initial term that lasts until 1 January 2020, the transportation deal also includes an extension option. Gas will be received on APA’s Amadeus gas pipeline at Mereenie, before being transported through the Northern gas pipeline, to enter the company’s East Coast Grid at Mount Isa. Thereafter, the designated route for the gas transportation will include the Carpentaria gas pipeline, the South West Queensland pipeline and the Roma Brisbane pipeline, prior to reaching IPL’s plant near Brisbane, Queensland. With a 7,500km network of interconnected gas transmission pipelines, the East Coast Grid allows gas transportation around eastern Australia, from Otway and Longford in the south, to Moomba in the west, and Mount Isa and Gladstone in the north.